National University will get $2.5 million for student scholarships thanks to a $30 million nationwide program established by San Diego philanthropist Denny Sanford. The Horatio Alger-Denny Sanford Scholarship Program is being distributed to a select group of universities, including National University, whose share will go toward 60 scholarships. The program aims to recognize and assist students who have persevered through adversity and who are dedicated to education and serving their communities. The gift was announced Monday by the Horatio Alger Association of Distinguished Americans, a nonprofit organization that encourages youth to pursue their dreams through higher education. “The time, talent and treasure Denny Sanford has committed to helping our society through his generosity has been transformative, and this gift demonstrates his ongoing dedication to helping others,” said Michael Cunningham, chancellor of the National University System. Sanford’s association with National University began five years ago, and last year he made a donation of a $28 million . 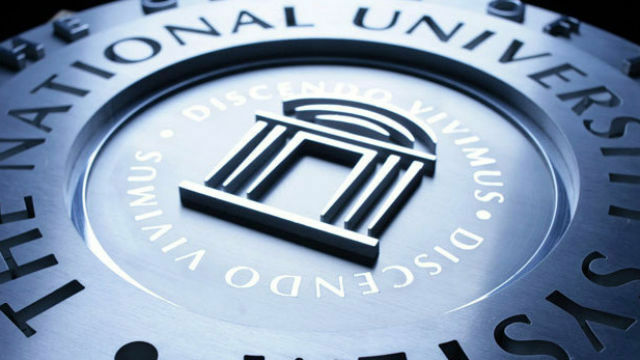 Founded in 1971, National University is one of the largest private, nonprofit institutions of higher education in California with more than 150,000 alumni.